The Fantastical named one of the top U.S. branding agencies for 2018. 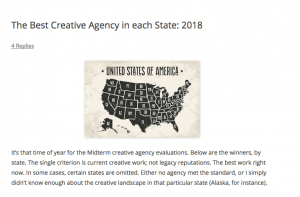 Posted by creativeteam | No Tags | Uncategorized | Comments Off on The Fantastical named one of the top U.S. branding agencies for 2018. 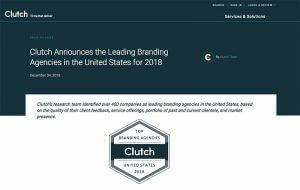 We’re proud to be recognized by Clutch’s research team as a leading branding agency in the United States, based on the quality of client feedback, service offerings, portfolio of past and current clientele, and market presence. Well this is certainly exciting news! Eat, pray, love, climb, paint, grow, heal, transcend, be. Posted by creativeteam | No Tags | Uncategorized | Comments Off on Eat, pray, love, climb, paint, grow, heal, transcend, be. The Fantastical Featured As A Leading Boston Advertising and Creative Agency. 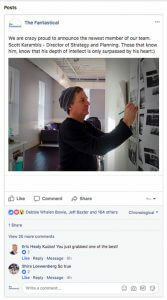 Posted by creativeteam | No Tags | Uncategorized | Comments Off on The Fantastical Featured As A Leading Boston Advertising and Creative Agency. What consumers want in advertising. 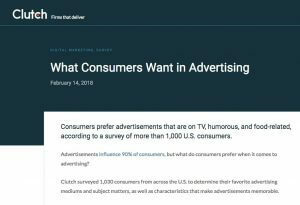 Posted by creativeteam | No Tags | Uncategorized | Comments Off on What consumers want in advertising. Managing Partner/CCO Michael Ancevic is quoted on his perspective on what consumers are looking for from advertisers in different media channels and categories. Some exciting press on The Fantastical Brand Lab! Posted by creativeteam | No Tags | Uncategorized | Comments Off on Some exciting press on The Fantastical Brand Lab! “The Fantastical Brand Lab is a mix of science and art, practice and play. At The Fantastical, we’re building a very unique integrated practice, drawing insights from every side of the field—consumer and cultural research, experience design, behavioral science, and more,” said Scott Karambis, Director of Brand Planning and Strategy, The Fantastical. Scott Karambis joins as the head of our brand strategy and planning group The Fantastical Brand Lab. 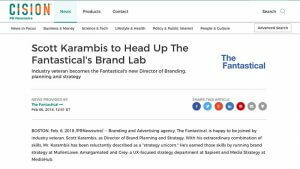 Posted by creativeteam | No Tags | Uncategorized | Comments Off on Scott Karambis joins as the head of our brand strategy and planning group The Fantastical Brand Lab. We are crazy proud to announce the newest member of our growing team and leader of our brand strategy and brand group. 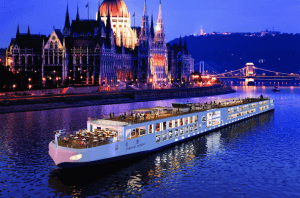 Posted by creativeteam | No Tags | Uncategorized | Comments Off on How consumers view advertising. 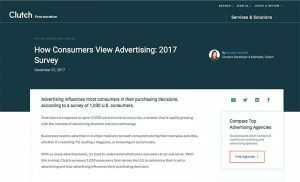 Managing Partner and Chief Creative Officer Michael Ancevic participated in this recent research and survey of consumers views of various forms of advertising. The Fantastical named one of Boston’s top ad agencies. 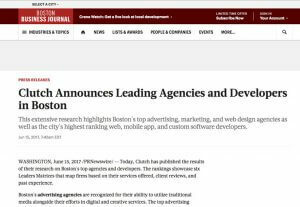 Posted by creativeteam | No Tags | Uncategorized | Comments Off on The Fantastical named one of Boston’s top ad agencies. 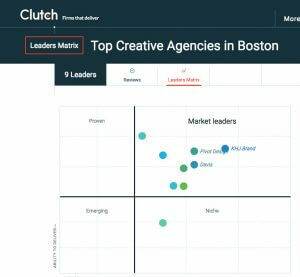 We are proud to be listed as one of Boston’s top agencies by research company Clutch. Global site Officelovin’ giving our office some love! Posted by creativeteam | No Tags | Design | Comments Off on Global site Officelovin’ giving our office some love! Proud to have our agency home featured on global architectural site Officelovin’ woot woot.